Win Marvel Toiletries for the Hero in your Life! If you win this set, you, or someone you know, could smell just like your favourite superhero! 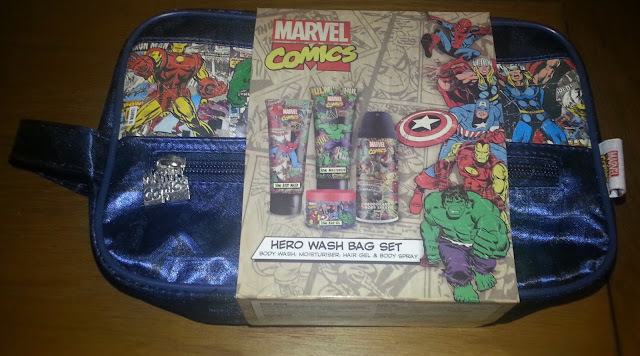 Containing everything a superhero needs to maintain his squeaky clean image, including a quality washbag to keep it all in. Enter via the Rafflecopter below and good luck! Win an Awesome Superman Action Figure! My Sunday Photo: Dramatic Shark Rescue! My Sunday Photo: A Cuddly Shark Encounter! 5 Ways to Get, and Stay, Motivated!